If you need capital to fund your business and have the necessary assets, you should consider getting a hard money loan. This type of asset-based financing allows business owners and entrepreneurs to receive capital that’s secured by property. And because they use property as collateral, they are often easier to obtain than conventional debt-based loans. The question we will address today is how to get a hard money loan. Like other loans, the amount of money offered by a hard money lender will vary, with some lenders offering more money than others. Typically, however, the amount of money a lender is willing to offer is calculated by a loan to value (LTV) formula. A lender with a 70% LTV, for instance, will offer up to 70% of the value of your assets placed as collateral. So, if you have $70,000 in assets placed as collateral, you can expect to receive up to $49,000 in capital through a hard money loan. 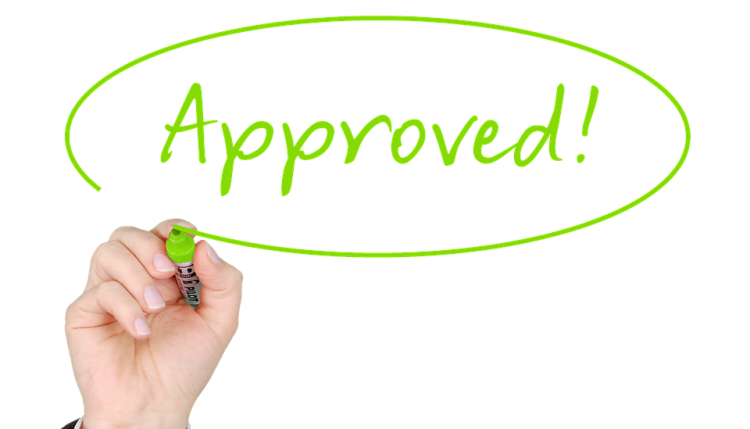 Because hard money loans are a type of asset-based financing, you’ll need assets to get approved for them. Real estate developers and property “flippers” often use real estate to secure hard money loans. Whether it’s a single-family residential house or a piece of undeveloped commercial property, property such as this can be used as collateral for hard money loans. With that said, some hard money lenders only accept certain types of property as collateral. If a lender isn’t familiar or experienced in dealing with commercial property, they may prohibit commercial property from being used as a collateral. Find out what type of assets you currently own and check with prospective hard money lenders to see what they accept. When seeking a hard money loan, review the lender’s borrower requirements. As previously mentioned, some lenders require specific types of property, whereas others accept all types of property. Additionally, some lenders require borrowers to show reasonable proof that they can pay back the loan. Lenders often overlook traditional “worthiness” metrics like credit score. Instead, they focus on asset equity and the borrower’s ability to pay back the loan. If you’re planning to use the hard money loan to flip a house for profit, you may need to explain this plan to the lender.